These days, all homeowners must know when to contact a local roofing contractor. For many reasons, it is better to consult licensed professionals rather than your neighbors. But you should also hire someone that is local to your area. Hiring local contractors for your roofing needs is more sensible because they are located nearby. This means that the time you wait for their service will be shortened since they are already within your vicinity. Furthermore, the costs will also be lower. Contractors need to haul materials, and when their warehouses are far, transportation expenses will also rise. But since local contractors already operate near you, this will not be a burden anymore. By hiring local services, you can save lots of time and money. Picking the right residential or commercial roofing is something that local roofers know well. Since they live in your area, they have a better idea of the climate or weather conditions. This is crucial to choosing the right material for your structure. Additionally, local service provides also build their reputation through their clients by word of mouth. With that in mind, you can ask their previous clients about their reliability or dependability if you feel the need to do so. 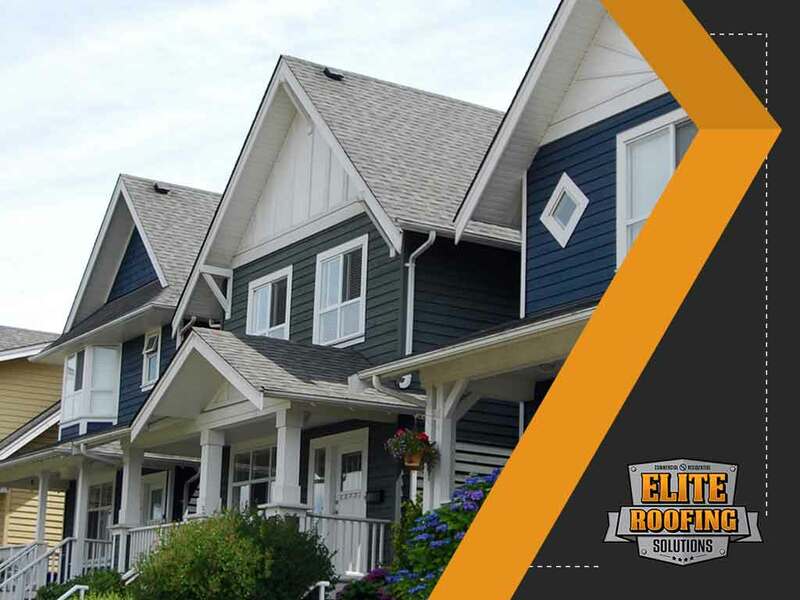 At Elite Roofing Solutions, we can meet all your commercial and residential roofing needs. Give us a call at (855) 588-6610, or fill out our contact form for a free consultation today. We serve clients from Houston, TX, and nearby areas.